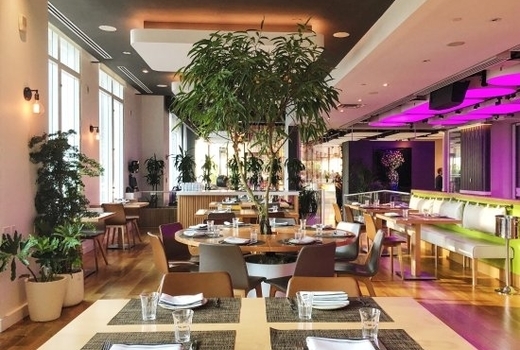 Called the "best kept secret" in Midtown by Travel + Leisure, Green Fig at YOTEL has been charming NYC's most discerning foodies with a dazzling modern menu and a sophisticated, organic vibe. Join Green Fig at its Thanksgiving Dinner from 11:30am until 4:00pm on Thursday November 23, 2017. Celebrate Thanksgiving Day with this $39 pulse (a $59 value), and savor an impeccable 3 course dinner and a seasonal craft cocktail, custom-created by the Executive Chef Gabriel Israel. A Tel Aviv native and a Boulud Sud alum, Chef Gabriel gives an haute cuisine twist to the classic holiday feast. 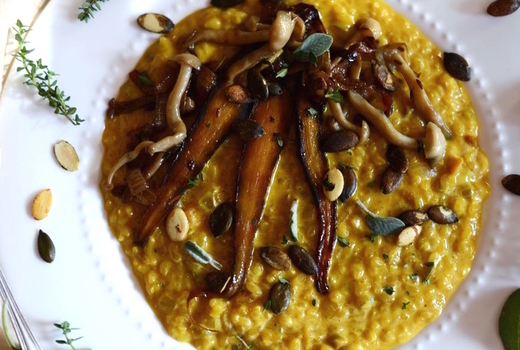 You'll taste exquisite dishes from the Turkey Osso Buco on a bed of creamy polenta, figs, and roasted baby carrots, to the Butternut Squash Soup velvety with labne cheese, and of course, the classic Grand Turkey, carved to order and served with mashed potatoes & caramelized root veggies. After the meal, check out the rooftop bar Social Drink and Food, also headed by Chef Chef Gabriel and at the top of every Best Rooftop Bar lists from TimeOut to Forbes. 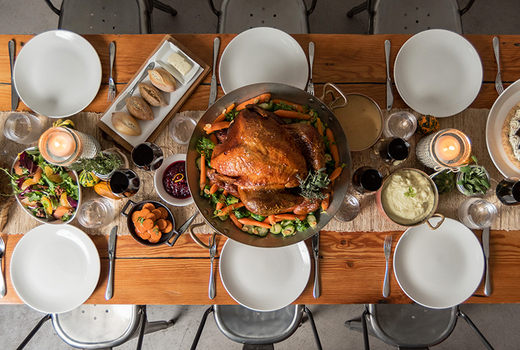 A Thanksgiving at Green Fig is a Thanksgiving done right! 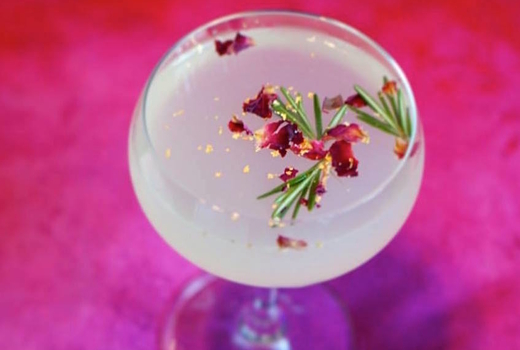 All eyes turned on Green Fig when it opened last year within the trend-setting YOTEL, and the ambitious restaurant has been racking up acclaim ever since, from The New York Times and Food & Wine to The WSJ. As you enter, the bright vertical garden sets a serene and luminous tone, which continues throughout the airy dining room filled with Bauhaus chairs and verdant indoor plants. Begin your Thanksgiving feast with a festive appetizer, such as Mushrooms Three Ways (roasted king oysters, crispy maitakes & porcini hummus, mâche, pita crackers). Then, move on to a harvest-themed entree - in addition to 2 classic turkey options, you'll also find the Seared Mediterranean Branzino (baby root veggies, pumpkin fish fumet) and the Butternut Squash Gnocchetti (gorgonzola cream, toasted pine nuts, sage, truffle oil). Finally, a decadent fall dessert like the Brioche Bread Pudding (currants, pumpkin spiced crème anglaise, maple brittle) will fill you with gratitude and holiday vibes! All choices will be made from the restaurant's Thanksgiving Menu. 1 Appetizer from the Thanksgiving Menu. 1 Entree from the Thanksgiving Menu. 1 Dessert from the Thanksgiving Menu. Valid for reservations from 11:30am until 4:00pm. 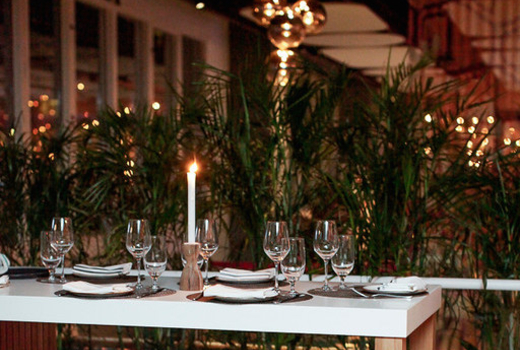 "Green Fig is special in every way that a restaurant should be. The pasta and fish dishes were were seasoned uniquely and perfectly, the staff was attentive, knowledgeable, helpful and very pleasant. The environment is comfortable, stylish and modern." "Delicious mezze. So good we could have eaten them all evening but then we would have missed the very good entrees, not to mention the desserts. This is inventive Middle Eastern food, beautifully plated and flavorful." "The wait service and attention from the staff was outstanding. The food was delicious and notable for excellent seasoning and flavor combinations." Valid only on Thanksgiving Thursday November 23, 2017 from 11:30am until 4:00pm. Reservation required; tax & gratuity not included. Expires on Thursday November 23, 2017.